Droompark Bospark Garderen in Garderen - the best offers! This price applies to 4-person cottage CA, with the arrival as 23 April 2019, 3 Nights. This price applies to 8-person cottage Hazelaar, with the arrival as 23 April 2019, 3 Nights. Droompark Talmahoeve can be found in the charming Dutch village, Garderen. 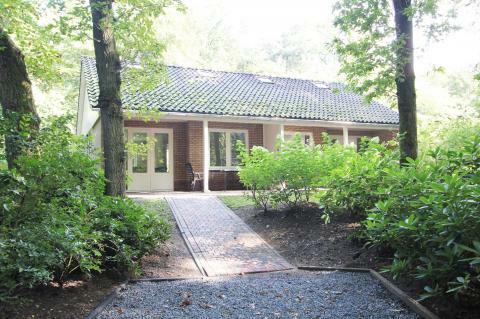 You will be staying very close to a beautiful nature reserve in the middle of the Veluwe. Here, you can walk, cycle and spot animals. City trips to Apeldoorn and Amersfoort are highly recommended. Droompark Talmahoeve is a small holiday park which offers luxury accommodation. 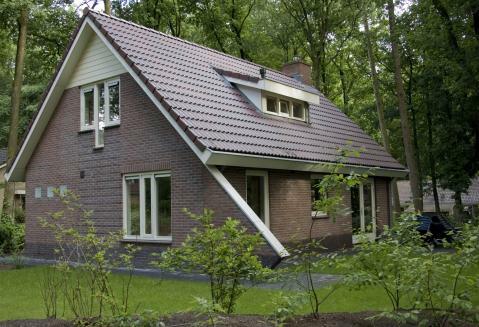 You are located directly in the Veluwe, one of the most nature-rich areas in the Netherlands. Droompark Talmahoeve features a playground where the kids can make friends. Furthermore, there are many fun activities in the area. Take your kids to the Dolfinarium in Harderwijk, the amusement park Julianatoren or the primate park Apenheuk. Just 5 minutes’ drive from the park is a climbing froest. This park allows children and adults to safely climb over five different courses. All courses have added educational elements, so you are sure to learn something along the way! There are several nice restaurants within walking distance of Droompark Talmahoeve. You can also visit the cities of Apeldoorn or Amersfoort for an evening meal or a night out. Droompark Talmahoeve is located in a nature reserve in the Veluwe. This nature reserve is one of the oldest forests in the Netherlands and is centrally located on the Veluwe. You can enjoy hiking, cycling, and quietly observe the many wild animals in the area. These include wild boar, red deer and badgers. Would you also like to visit a city? Apeldoorn and Amersfoort are both half an hour away.